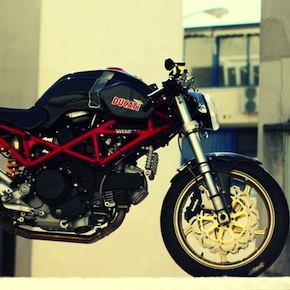 This is the Ducati Manx by Rad Ducati, it’s based on a 2007, 800cc Monster but as you can see, it’s been fairly heavily tweaked. The primary changes to the bike are the new fuel tank and seat, both available in kit form as either glass fibre (€600) or carbon fibre (€800), they’re designed to bolt onto standard Ducati Monster models including the 620, 695, 1000 Ie, S4, S2R 80 and S2R 1000.
he Harley-Davidson Nightster has been a runaway success for Harley-Davidson since it was released in 2007, the bike offered people a custom look for under $9,000 USD and it was fitted with Harley’s famous 1200cc Sportster v-twin engine. 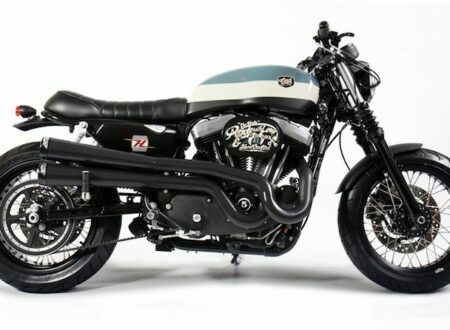 This bike, the BOTT XR1, is a great example of what could have been achieved had Harley-Davidson not axed its Buell division back in 2009. 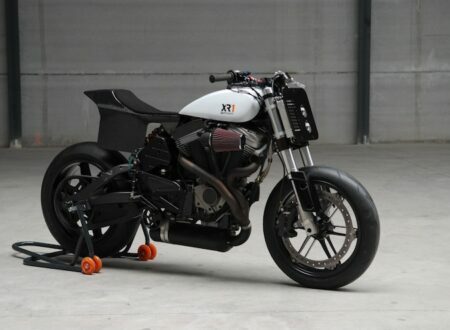 I’ve made this comparison before, but Radical Ducati is to motorcycles what Skunk Works is to aircraft. 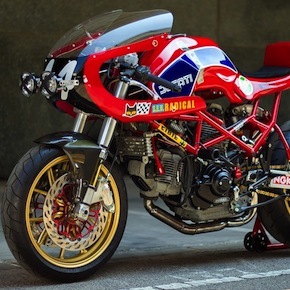 The Spanish garage has been taking stock Ducatis and turning them into two wheeled missiles for years now and as such they’ve earned a deserved reputation as the single greatest custom Ducati garage in the world. Radical Ducati produces some of the most iconic high-performance custom motorcycles in the world, many bike builders around the world make great looking bikes, Rad Ducati makes great looking bikes that fly. 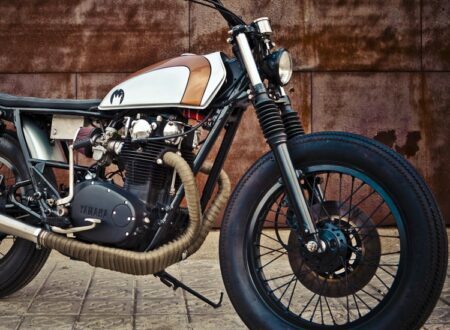 This beautifully proportioned Yamaha XS650 is exactly the sort of thing I’d like parked in my garage. 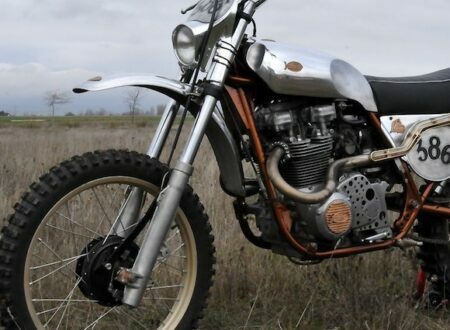 Built by La Corona Motorcycles, the Spanish custom motorcycle builder.. 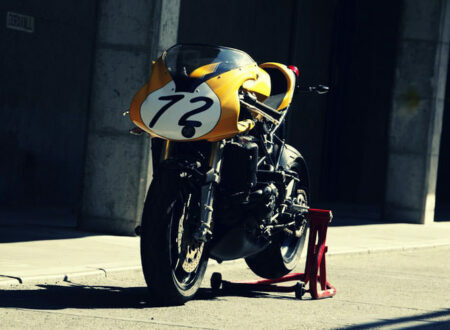 This is the first bike out of the new garage Fuel Bespoke Motorcycles based in Barcelona, Spain. 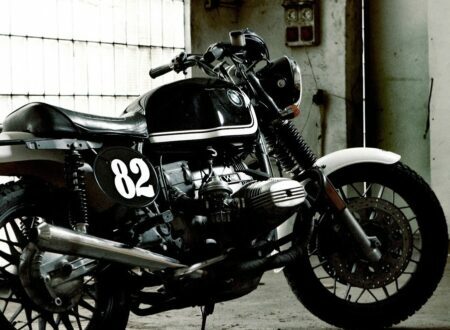 The bike started life as a stock BMW R100 RT, Karl then spent 3 months transforming the bike into what you see here, a beautiful vintage single seat scrambler. 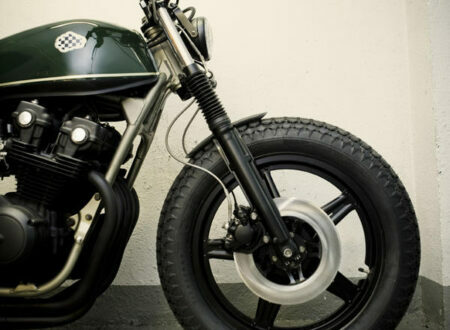 CRD is a boutique motorcycle garage operating out of Spain, short for “Café Racer Dreams” CRD has been fast developing a reputation for turning out beautiful, minimalist and functional bikes with a Spanish flair all of their own.